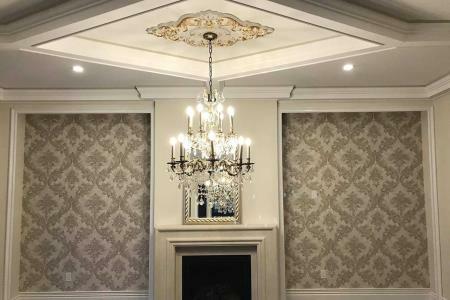 Lux Trim is a luxury interior design company located in the Vaughan area. We specialize in custom interior decoration and home decor, for styles ranging from classical to modern. We aim towards creating the best designs that combine an atmosphere of sophistication with bold, luxurious elements. Our designers treat every project as a unique take on expressing the client’s personality. Visit our showroom or give us a call to book a free consultation for your project.